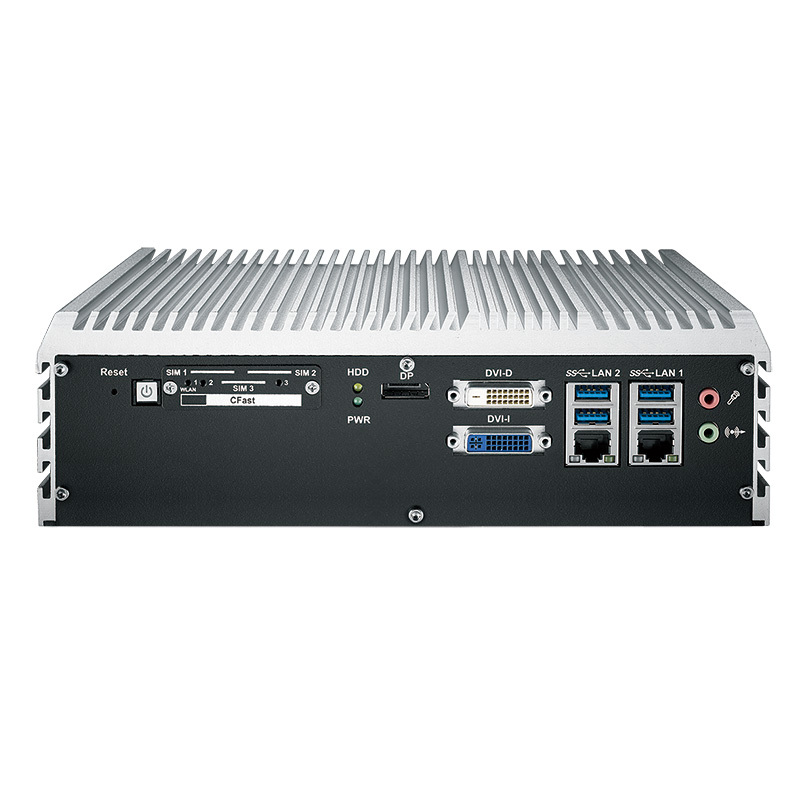 LG-P920F Embedded Fanless Mini PC with i7 Skylake-S / KabyLake and Dual NIC is a perfect integrated high performance Industrial machine in the market. 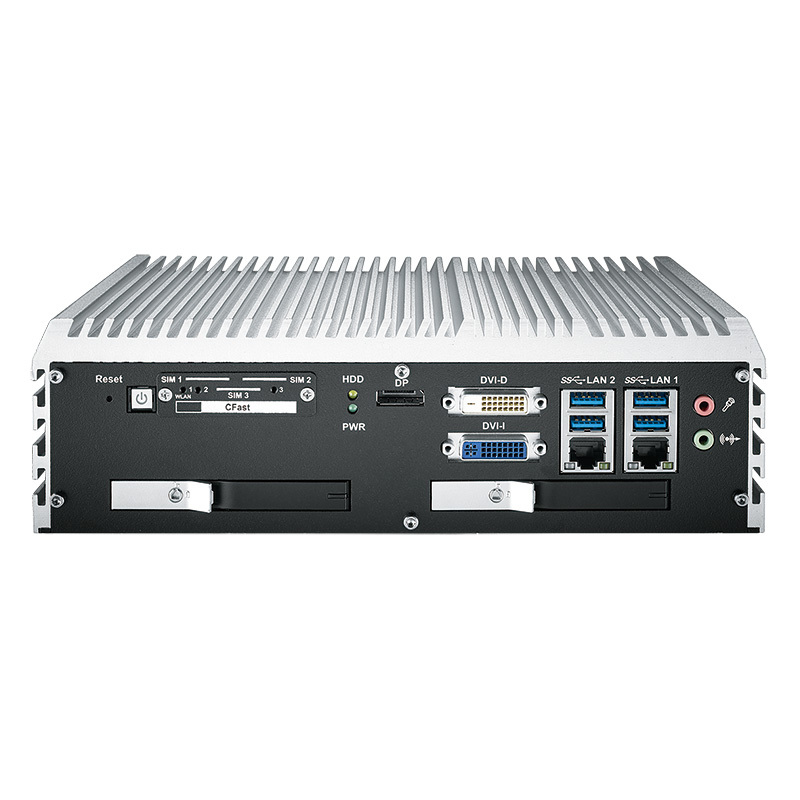 Powerful quad-core 6th and 7th generation Intel� Core� i7 (Skylake-S / KabyLake) engine running with 15% enhanced productivity than former generation, Intel C236 chipset, dual channel DDR4 memory at 2133MHz, up to 32GB. 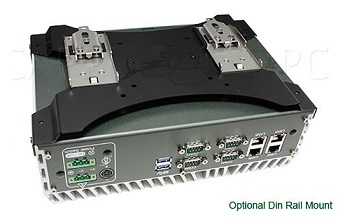 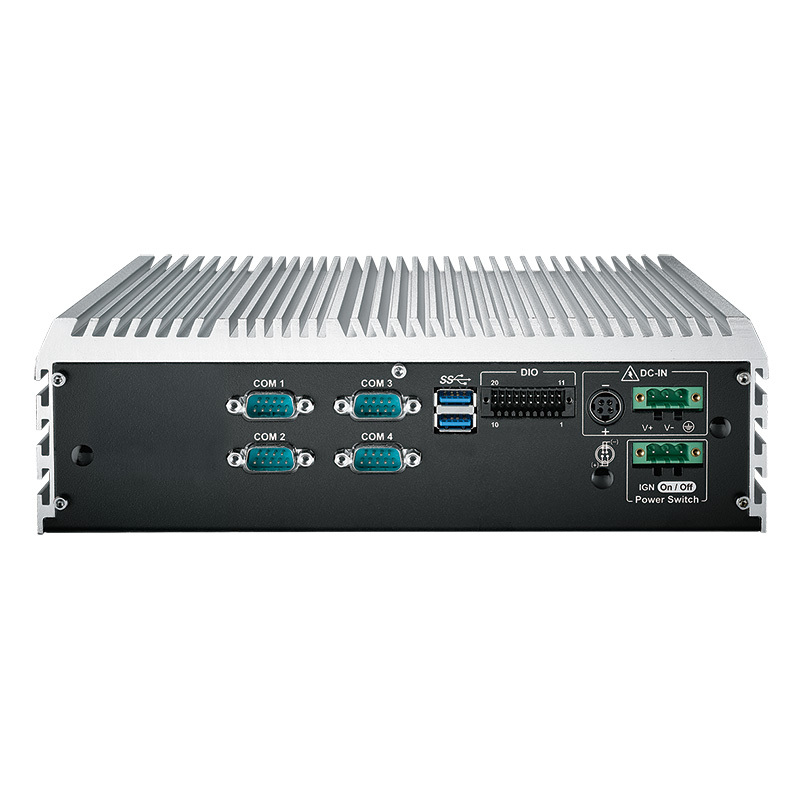 Advanced Intel Graphics 530 supports DVI-I, DVI-D, and DisplayPort interfaces, up to 3 independent displays (DisplayPort itself support 4K) It is delivering leading performance, smart protection functions, trusted rugged reliability and compact integration. 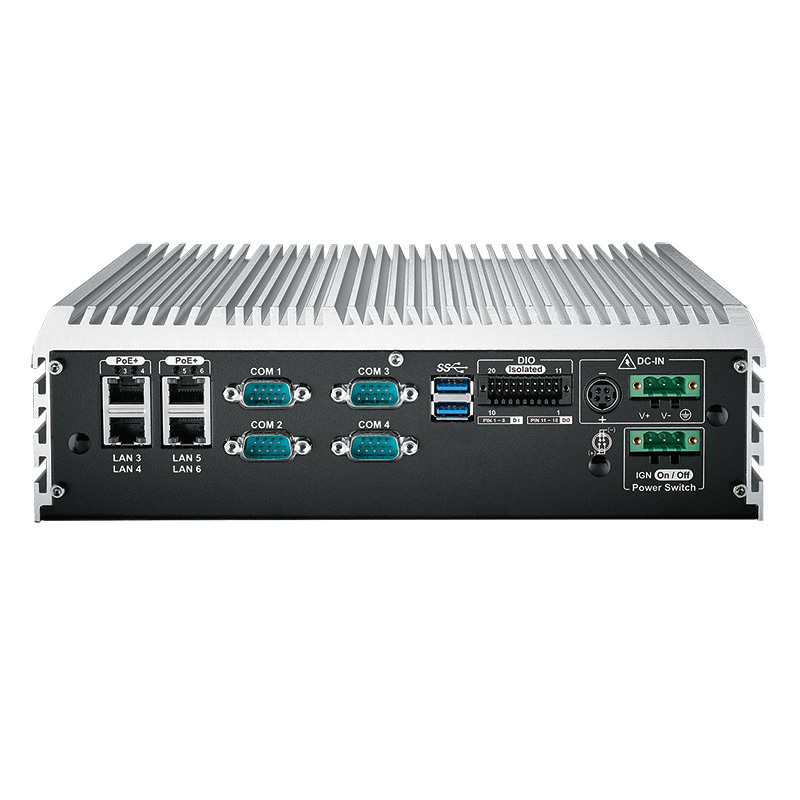 Embedded Fanless Mini PC with i7 Skylake-S / KabyLake and Dual NIC is ready to enable your Intelligent Transportation System (ITS), Machine Vision, Smart Manufacturing, Intelligent Surveillance, Energy Management, Industry 4.0 and any Internet of Thing (IoT) applications. 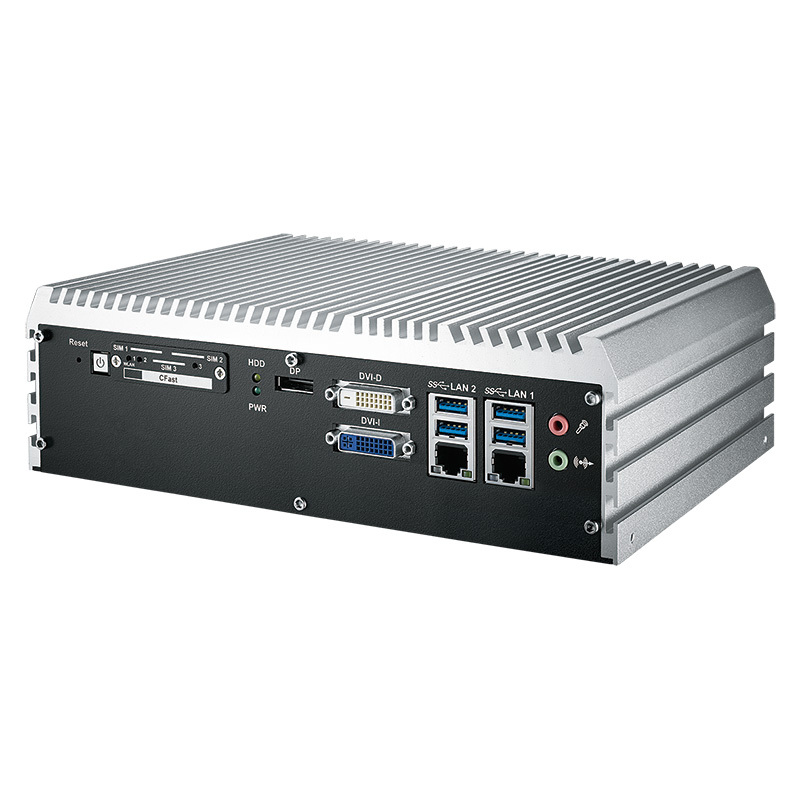 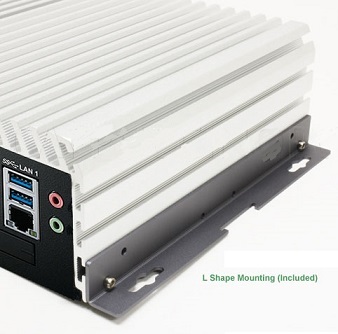 Fanless Mini PC Industrial Design, compact size: 10.2" x 6.9" x 3.1"